October 16-17: Two full days of work, work, work! Words cannot begin to describe what this small team has accomplished in the past nine days. The second floor is completely floored, stairs are finished, and walls are going up! In fact, we are amazed at what God is doing—having to order lumber seems almost a constant job (and unloading the trucks when they come!) and boxes of nails disappear as well. We are grateful for good weather and for God’s faithfulness. October 17: We are starting our days with some surprises! Our very own House of Hope girls are giving their testimonies each morning during our devotional time. Today we heard of God’s grace to and through Estefania. What a beautiful daughter of God! Stefi is studying to become a teacher and is burdened for kids in our neighborhood schools. October 18: Lissette shared during devotions this morning; she also is studying to become a teacher. Although she wanted her testimony to be translated by Diane, Lissette’s English has really improved and she could have done most of her presentation by herself! Once again we joined the feeding program at Las Parcelas for dinner on Thursday evening. That was another exciting experience to watch as the kids stood up to say their Bible verses—and then trying to converse with them at dinner time (they want to practice their English! As far as the worksite goes, by the end of today (Thursday) the second floor exterior walls were all up and some of the interior walls were in place! October 19: This morning was Kathy Cerda’s turn. We are overwhelmed by just how godly this young woman is becoming! She is studying nursing in school and truly has a heart of compassion for people. Meanwhile back at the ranch…Kerry, Short Lee, David and Johnny finished all the hallway walls, more room partitions and had everything ready for our 20 plus construction volunteers to appear on Saturday morning. October 20: And appear they did! It sounded a lot like an attack of woodpeckers on Saturday morning as a busload of workers came to Casa Esperanza! About 50 people came—half construction helpers and half over at Las Parcelas for a special time with the street kids. When the hotdogs came out at lunch we were all ready for them! Cynthia, Damy, and Claudia helped with the children’s program while Stefi, Kathy, and Lilo were kitchen/cleaning assistants. We were also happy to welcome Diane, who flew in a day early for Team 2. So lastly, Team 1 packed their bags and rode the van over to the airport, and is on their way home. Yep, with modern technology, we’re writing this update while waiting in Atlanta’s airport for a connecting flight! BUT Team 2 is on the job! 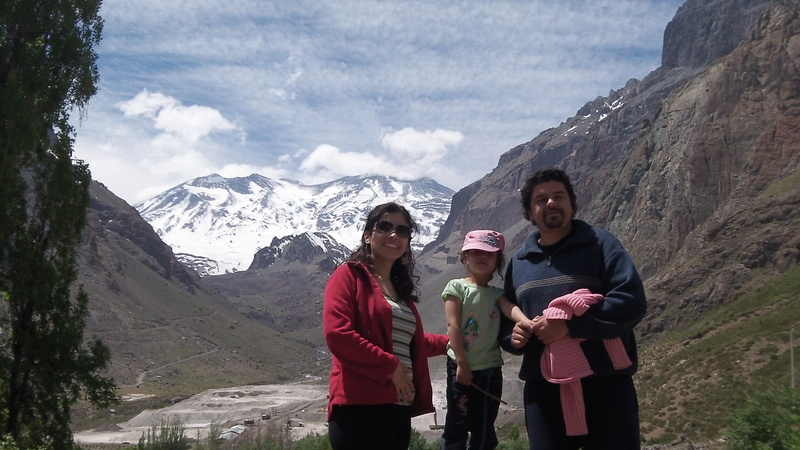 Continue praying for God’s faithfulness to all of those who are involved in the ministry of Vision for Chile. 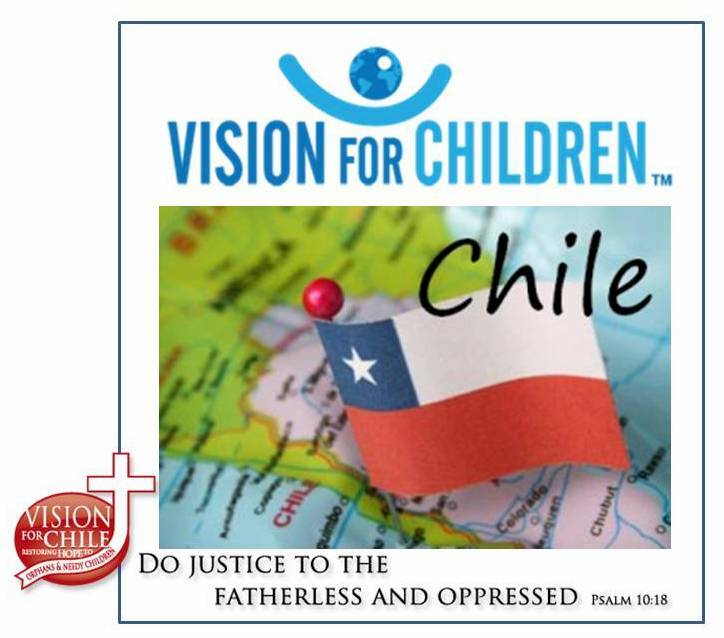 Previous Post Vision for Chile Update 2.